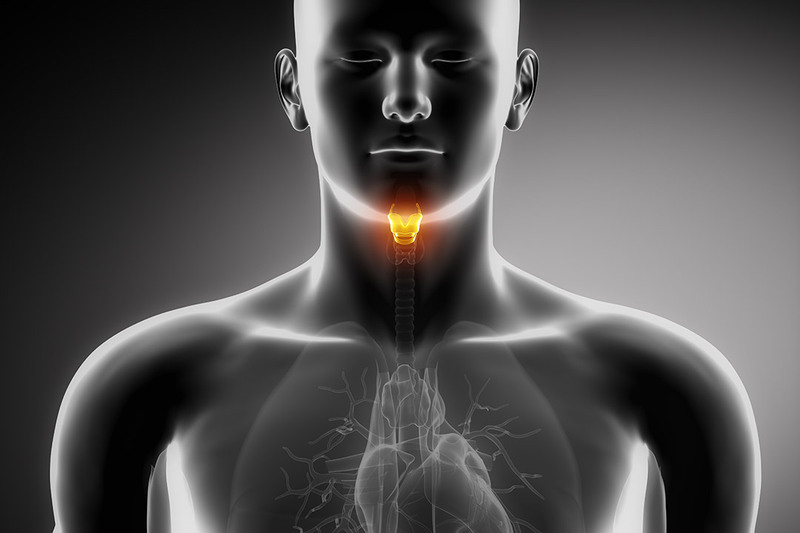 What Are the Most Common Thyroid Conditions? Hyperthyroidism can be caused by an autoimmune disorder known as Grave’s disease, nodules, goiter, inflammation of the thyroid gland and too much iodine. The condition is usually treated with drugs such as beta-blockers, antithyroid medications like methimazole, radioactive iodine or surgery. An autoimmune disorder called Hasihomoto’s thyroiditis is the most common cause of hypothyroidism. Others include an inflammation of the thyroid gland called lymphocytic thyroiditis, thyroid destruction following radioactive iodine treatment or surgery, pituitary gland injury and iodine deficiency. Treatment for this disorder involves life-long therapy with synthetic thyroid hormone. What Are the Most Common Parathyroid Disorders? The cause may be linked to a benign tumor or enlarged parathyroid gland. Surgery is the preferred treatment for hyperparathyroidism. Tingling sensations in the fingers, toes and lips. Injury to the parathyroid glands, endocrine disorders and genetic conditions are the most common causes of hypoparathyroidism. Calcium carbonate and vitamin D supplements are given to restore the proper balance of calcium and phosphorous in the body.